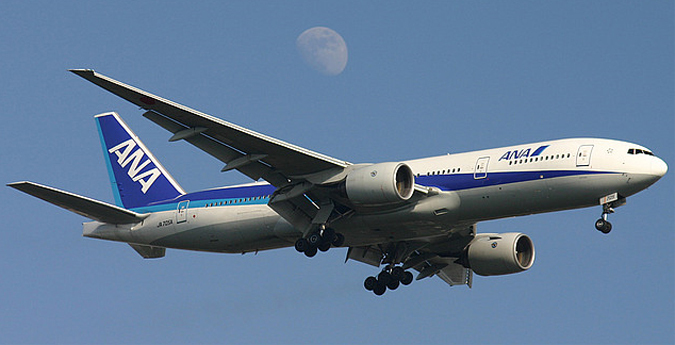 All Nippon Airways is an airline headquartered in Tokyo, Japan. It is now Japan's largest Airline. Its main domestic hubs are at Tokyo International Airport, Osaka International Airport, Nagoya Airport, and New Chitose Airport (near Sapporo). As of April 2017, the airline had 217 Airbus and Boeing aircraft including 58 Boeing 787-8 and -9 aircraft. Ana flies to over 71 destinations including New York, London and Paris. The airline employs over 12,200 staff. ANA will be adding 3- A380 Airbus aircraft by 1919.